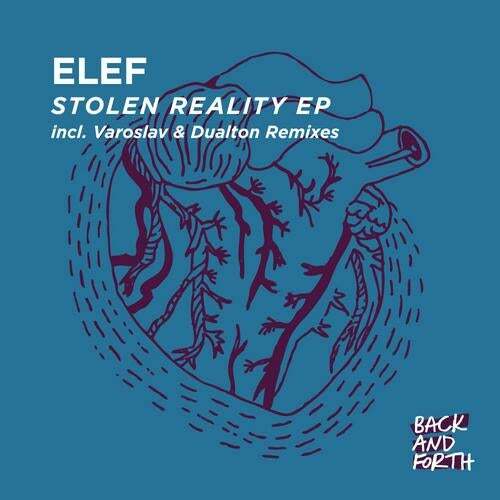 After dancing on his music all summer thanks to amazing track Stolen Reality featured on BAF002 together with the Varoslav Remix here is BAFDIGI005, the full EP from our german wonderboy Elef. Next to the tracks just mentioned we have the additional version of our friends Dualton (Defected / Systematic) re-editing the original mix into a more minimal deep cut that got already the support of all european greatest artists during Sonar 2011 in Barcelona and that were sure youll dig during the next months thanks to the groovy attitude for which Robert and Patrick got known for. As perfect conclusion of this new chapter of BAFs history we have another massive track Memory Efx that shows us a more underground side of Elefs music focused on a more atmospheric mood but never forgetting what dancefloor was made for! Supported by: Anja Schneider, Okain, Yakine, Steve Lawler, Leon, Gorge, Nick Curly, Alex Neri, Moodymanc, Anthony Collins, Boris Werner, Meat, X-press 2, Silicone Soul, Spencer Parker, Coyu, Luciano, Miss Jools, Layo & Bushwacka! and more!